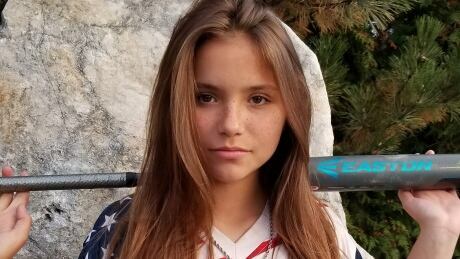 This summer, 15-year-old Renay Willier will compete to win national softball championships in two countries, facing off against players up to four years older than herself. 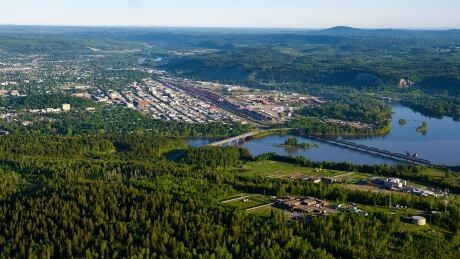 New immigration program entices entrepreneurs to Northern B.C. — but is it enough to make them stay?